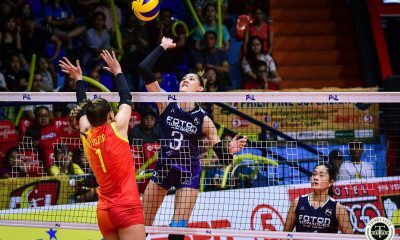 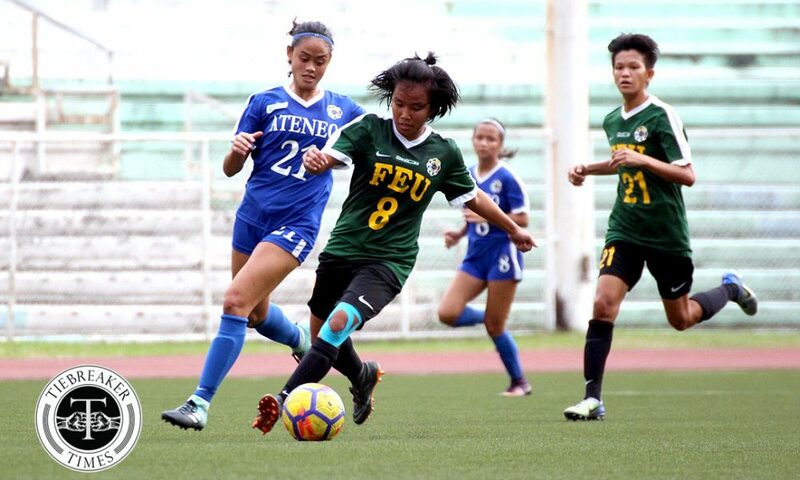 The Far Eastern University Lady Tamaraws looked to follow up on their come-from-behind victory over the University of Santo Tomas Lady Booters on Ash Wednesday afternoon against the Ateneo de Manila University Lady Eagles. 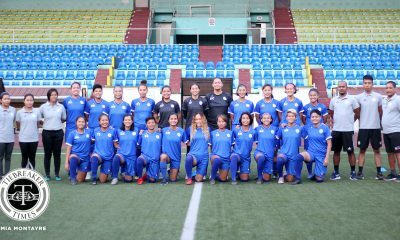 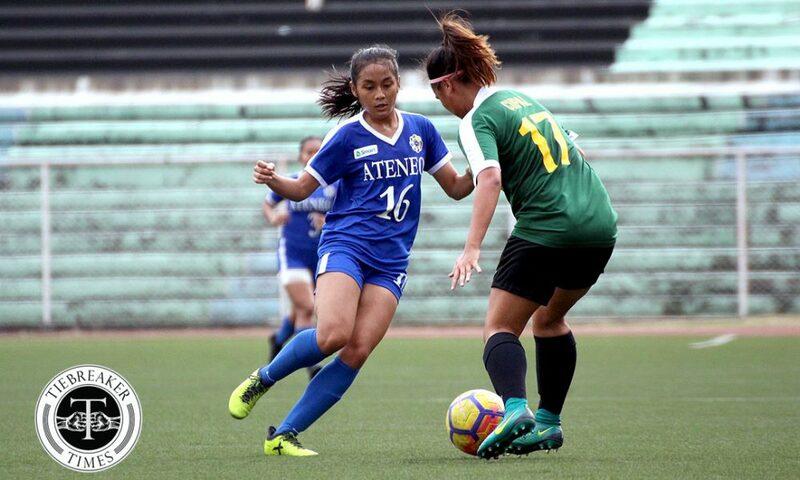 But the Lady Eagles forced the Lady Tamaraws to a goalless draw at the Rizal Memorial Stadium. 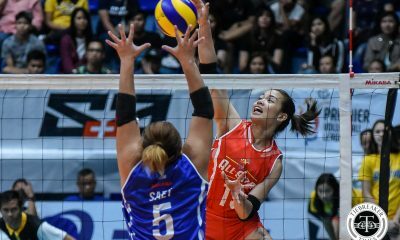 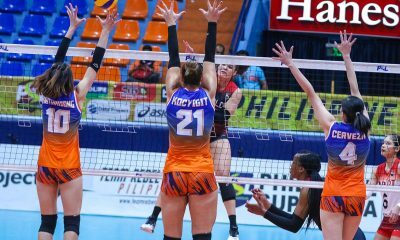 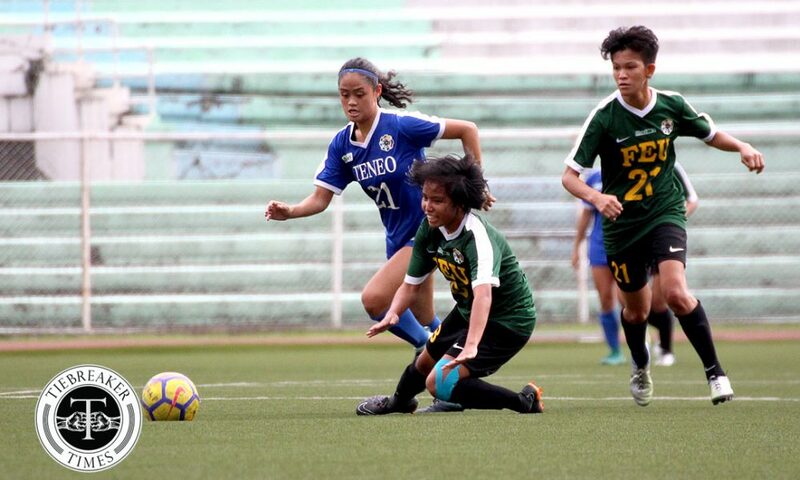 The green-shirts showed no signs of rust coming from an eight-day gap since their fixture against the UST Lady Booters, but instead executed the game plan to the tee. 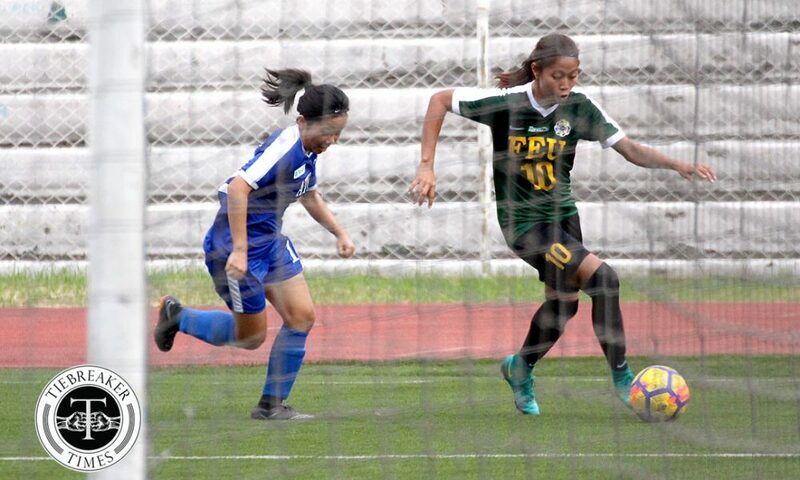 The Lady Tams dominated much of the possession in the first half, leading to more chances to break the deadlock. 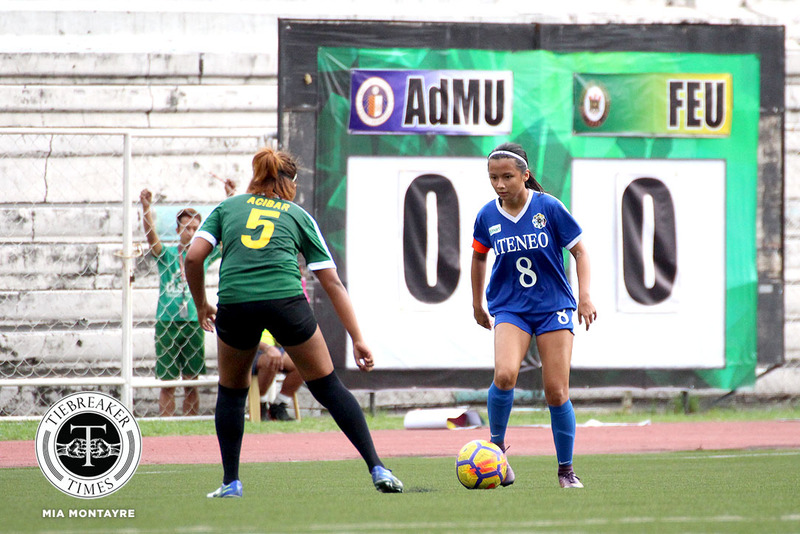 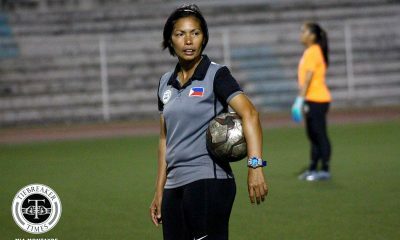 Captain Jovelle Sudaria almost did that in the 25th minute on a free kick, but Ateneo keeper Marriane Caparros stood equal to the shot. 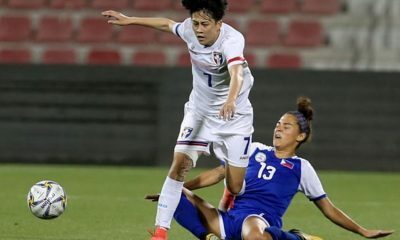 On the other hand, despite the limited touches on the ball, the blue-shirts took their chances on the counterattack, leaning on the speed of their forwards. 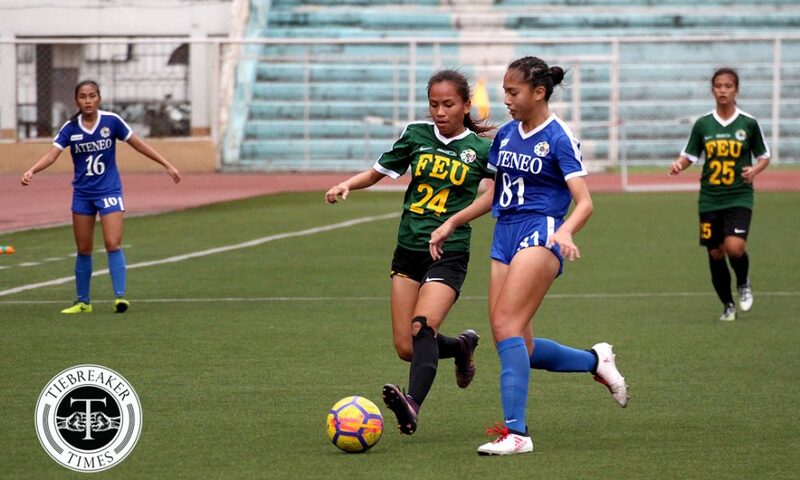 In the 41st minute, FEU committed a foul on the left flank. 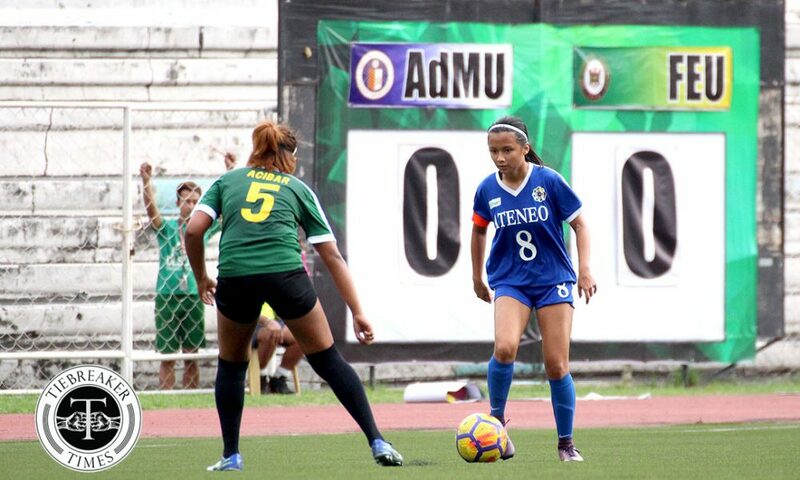 But no one was there to receive Ateneo skipper Nona Amoncio’s cross on the set piece. 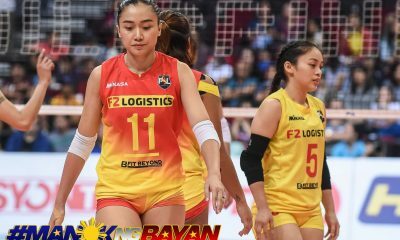 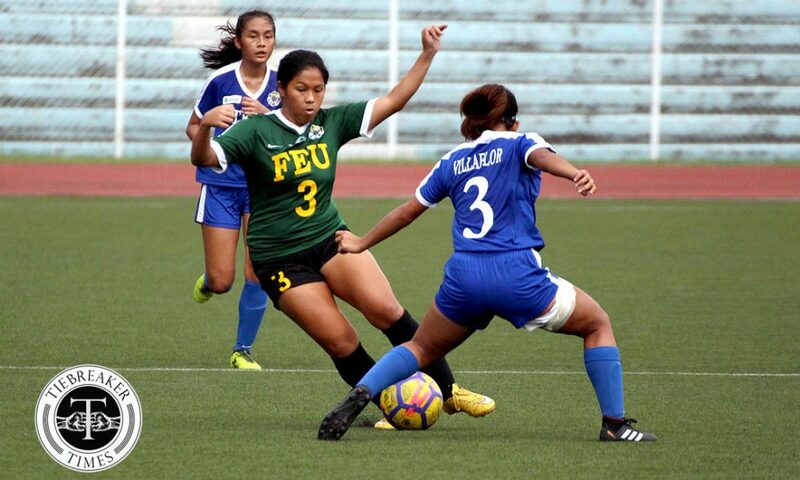 FEU continued to control the match in the second half, but they could not get to the score board due to a combination of Caparros’ heads-up goal-tending and the Lady Tamaraws forwards’ lack of creativity and finishing. 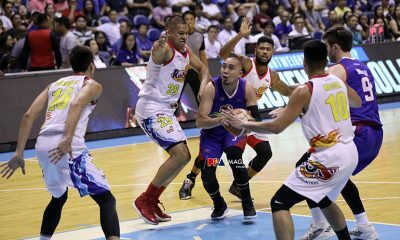 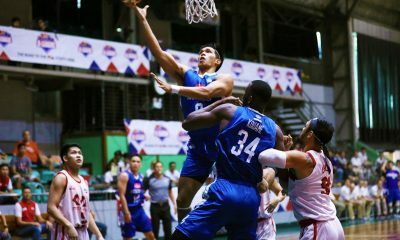 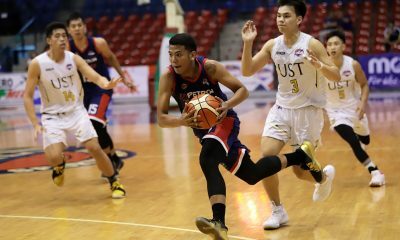 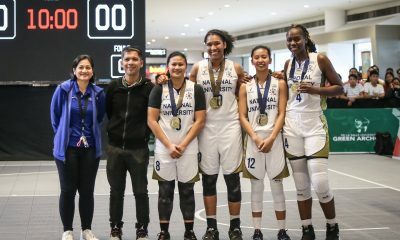 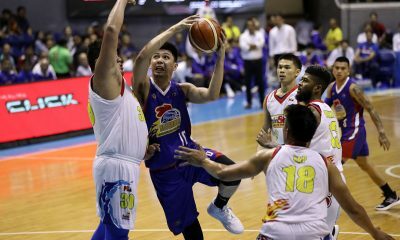 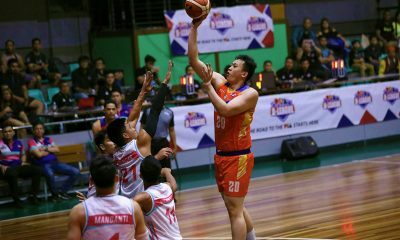 Ateneo gained confidence at the eleventh hour of the contest. 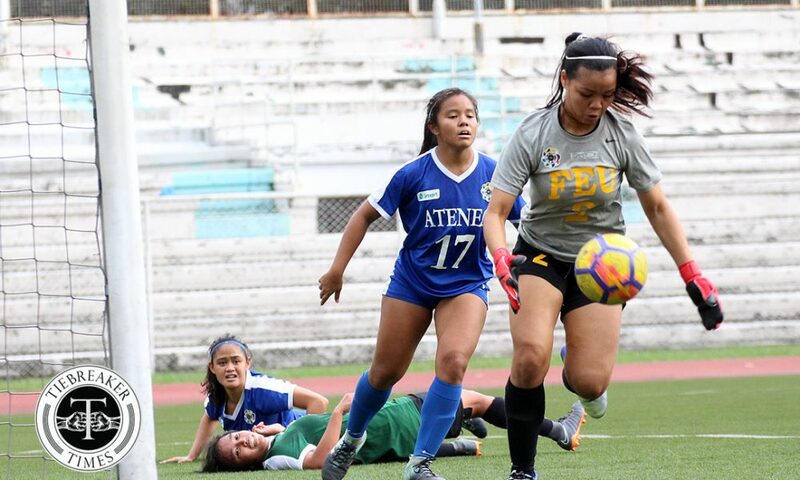 This time, however, the Lady Tamaraws’ backwall went to work, preventing a goal that would break their hearts in an otherwise one-sided match. 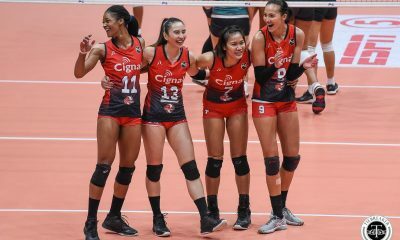 Despite the stalemate, Dimzon praised her team’s execution. 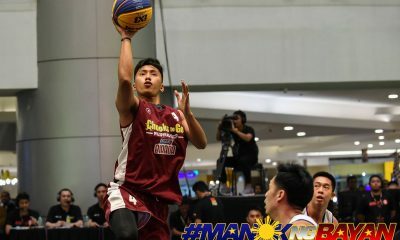 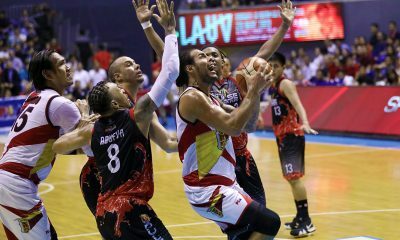 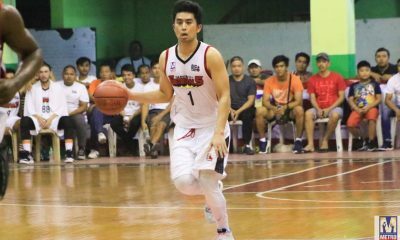 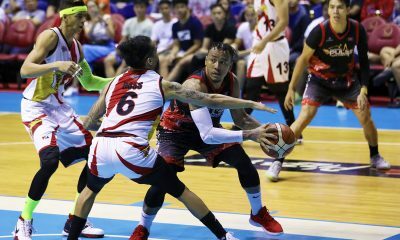 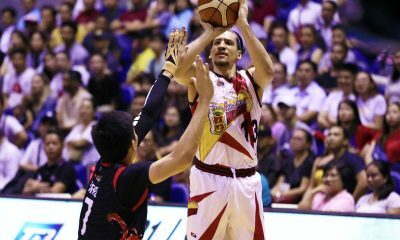 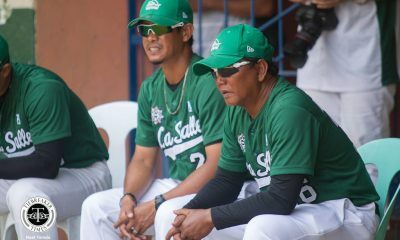 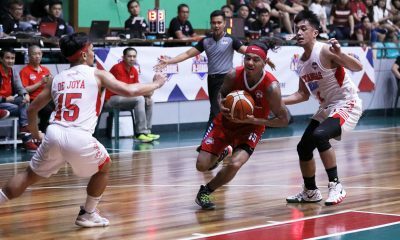 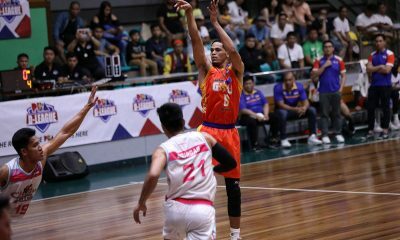 “Maganda naman ‘yung winork nila nung first at second half. 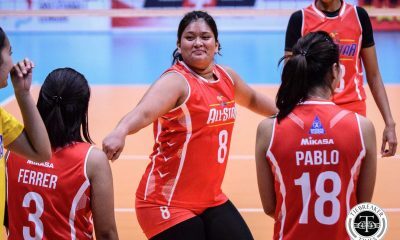 Nagkukulang lang kami ng finishing sa taas,” she added. 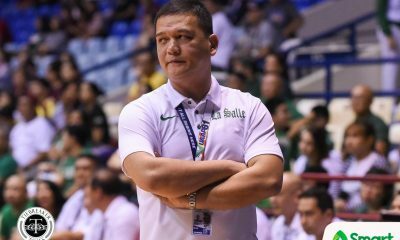 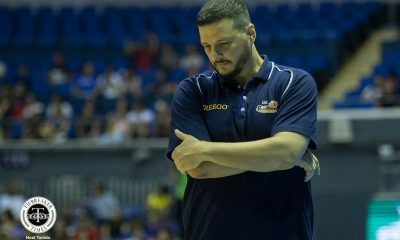 The national team coach hopes that despite the injuries, FEU can continue this undefeated run. 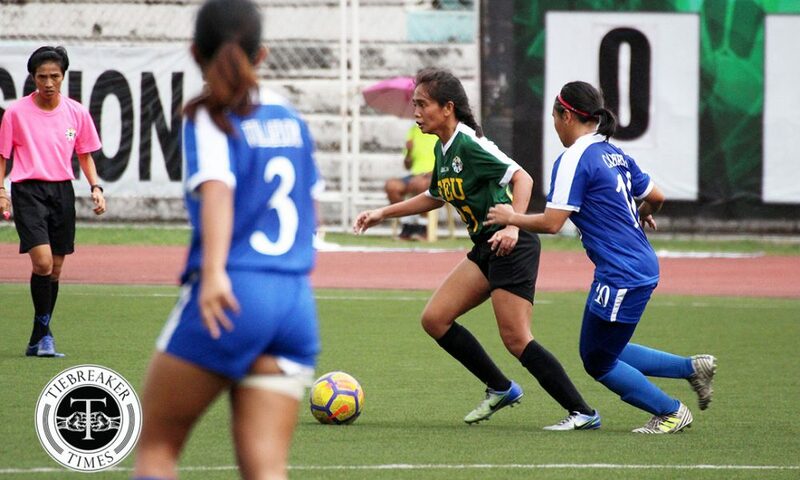 The Lady Tamaraws (1-1-0) will battle the defending champions De La Salle University (1-0-1) on Saturday at 9a.m. 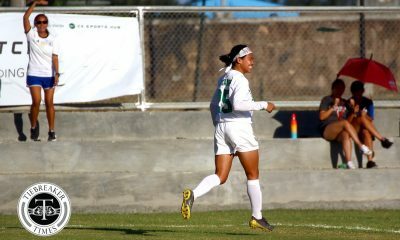 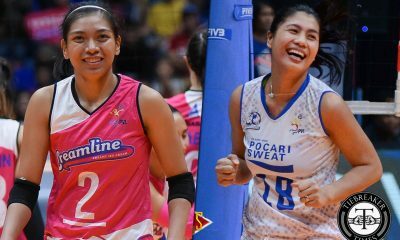 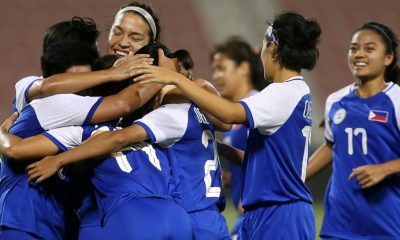 The Lady Eagles (1-1-1) will face that same team on the following Saturday.